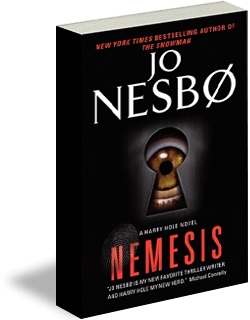 Jo Nesbo’s Harry Hole novels are complex, ambitious constructions where suspenseful and fast-paced crime plots reflect our globalized modern world. 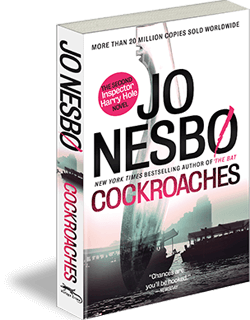 Although Oslo is the background for Nesbo’s stories, the nature of contemporary crime pitches Harry against challenges in such remote corners of the world as Australia and Thailand, which lend the novels a truly international feel. 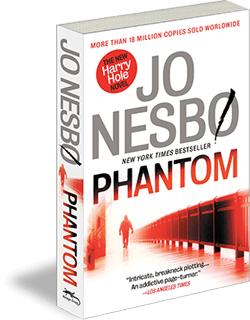 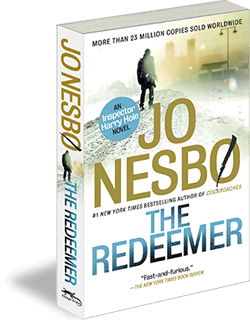 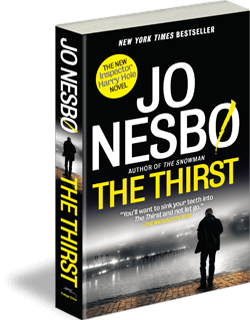 However the key to Jo Nesbo’s international success, at least in part, lies in his highly original, yet utterly believable protagonist, Detective Harry Hole. 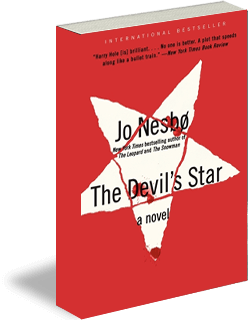 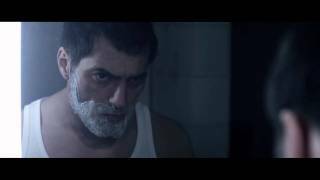 A cult figure already after the first book, Hole is a genuine anti-hero; an impossible character yet impossible not to like.